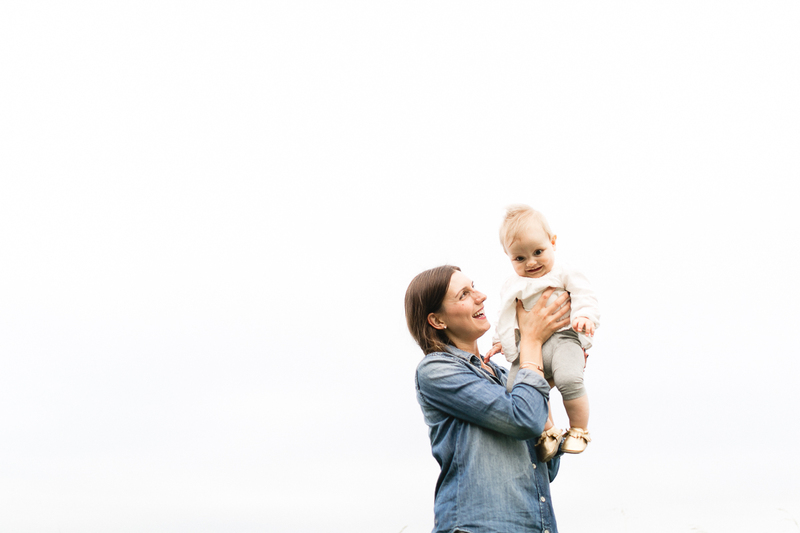 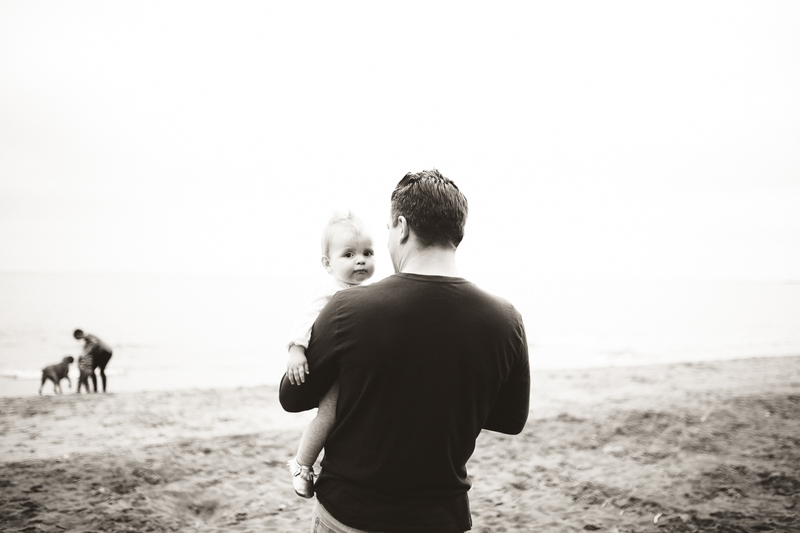 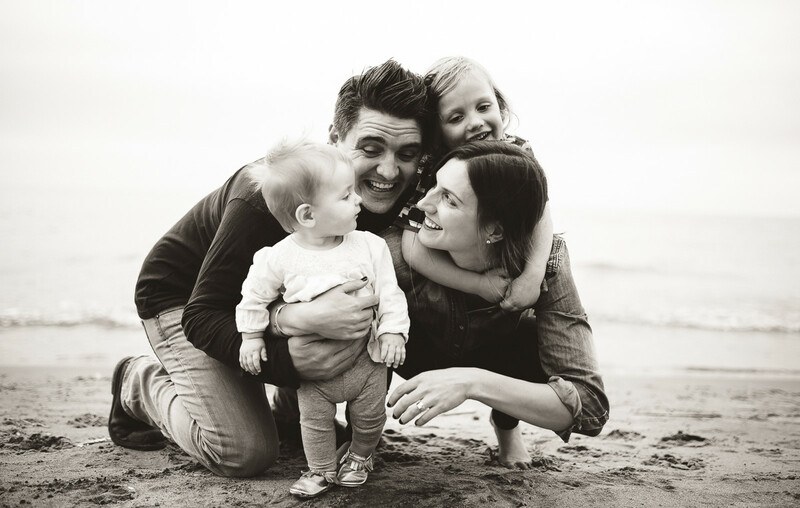 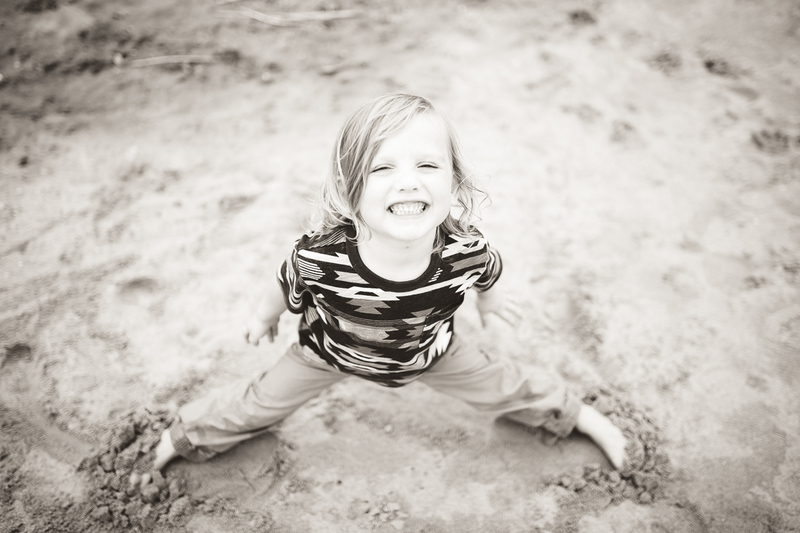 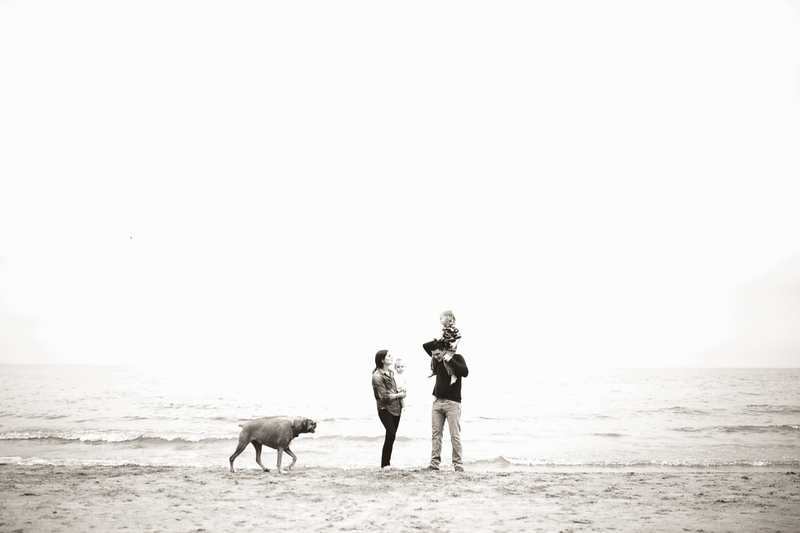 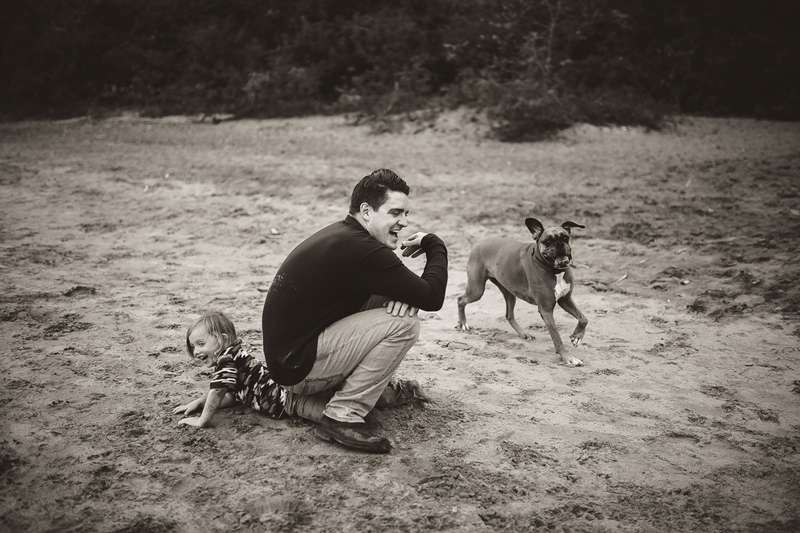 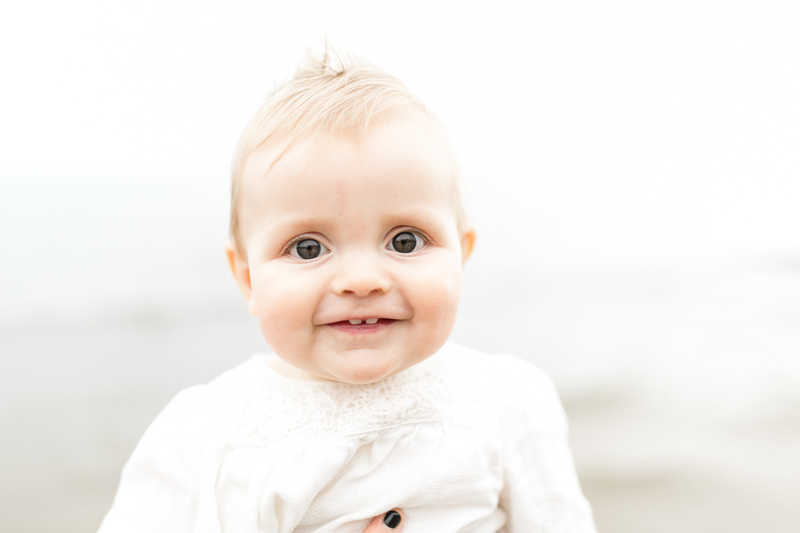 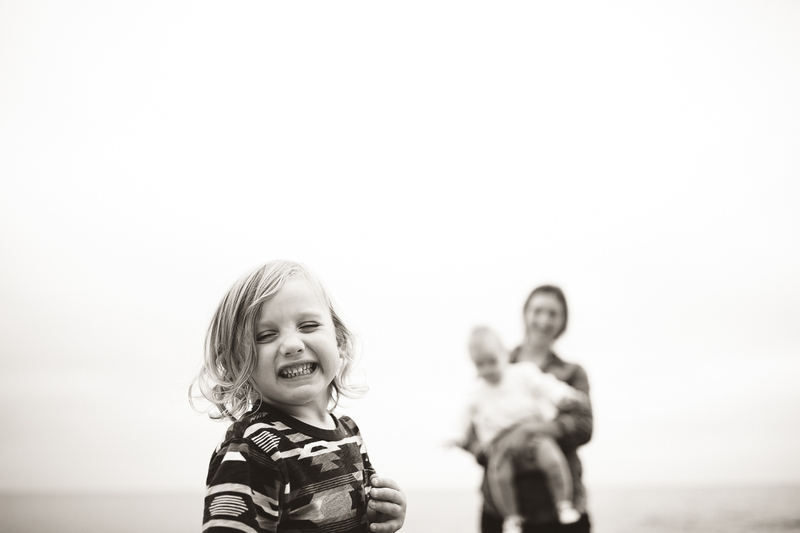 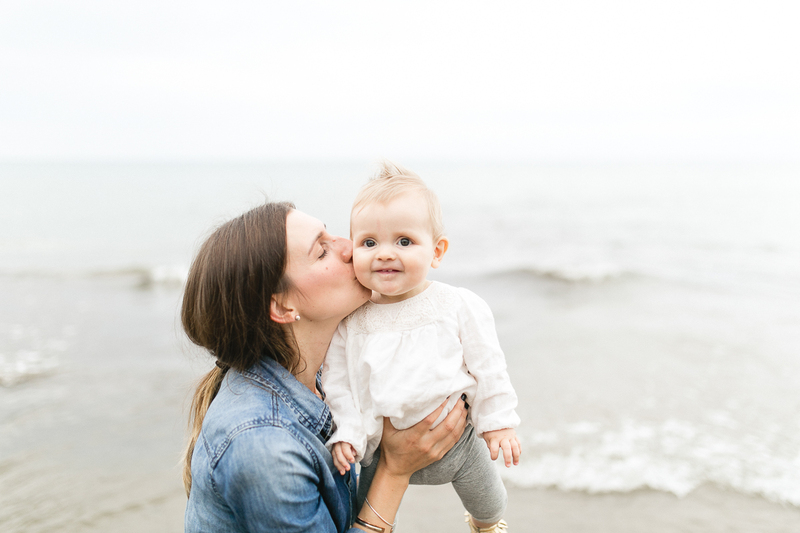 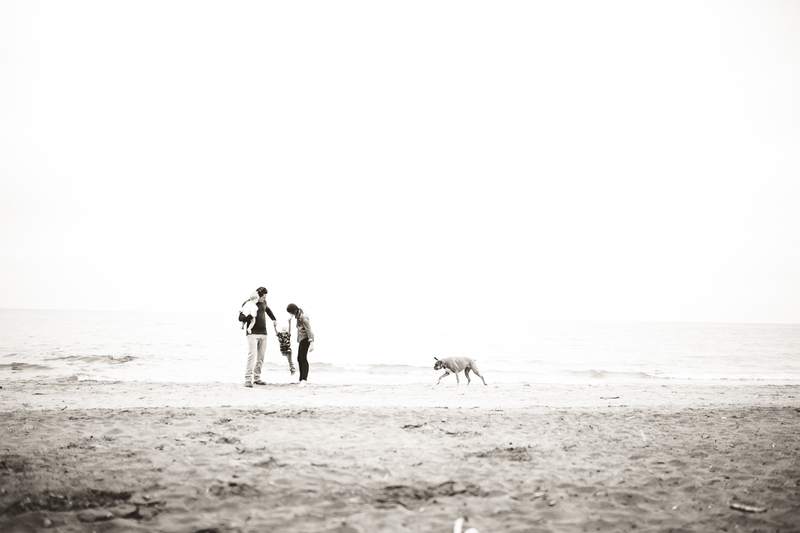 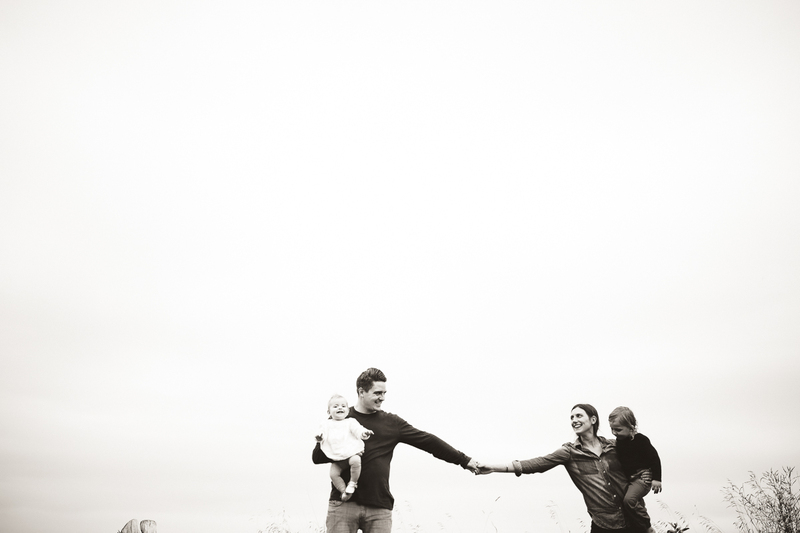 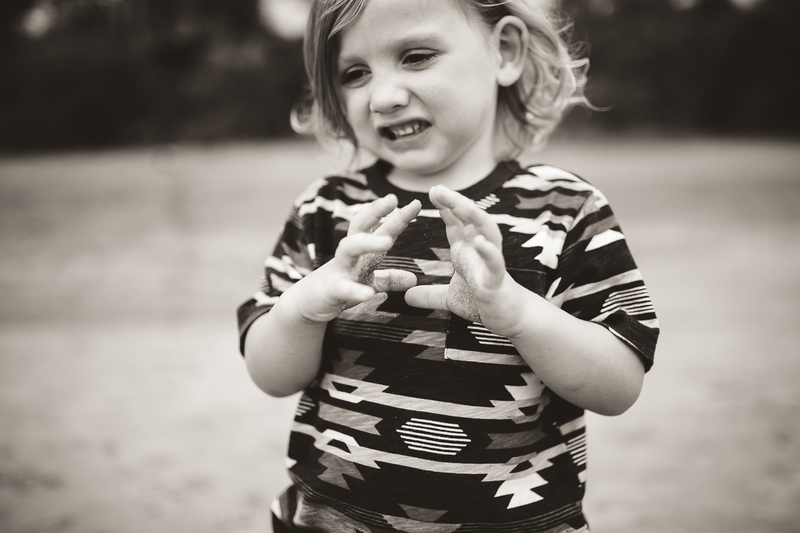 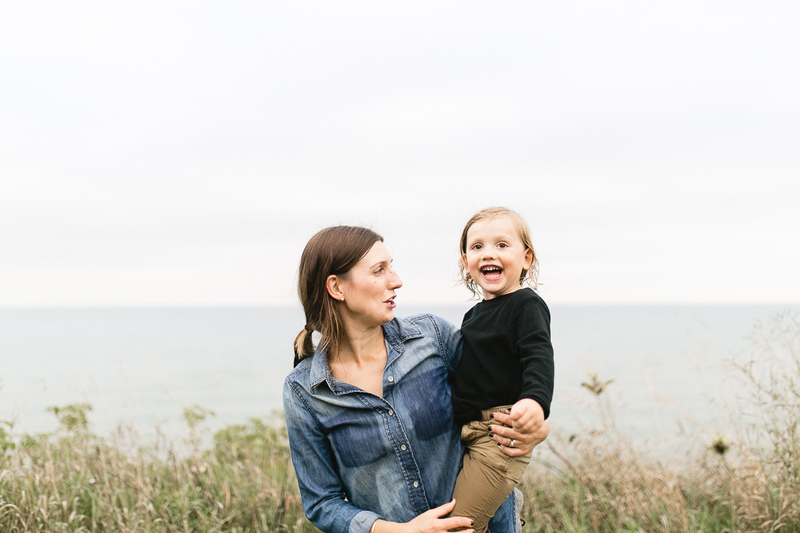 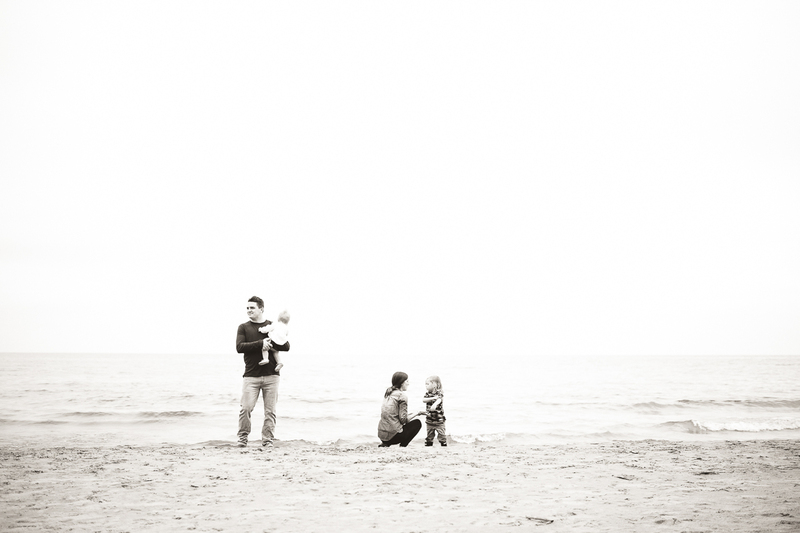 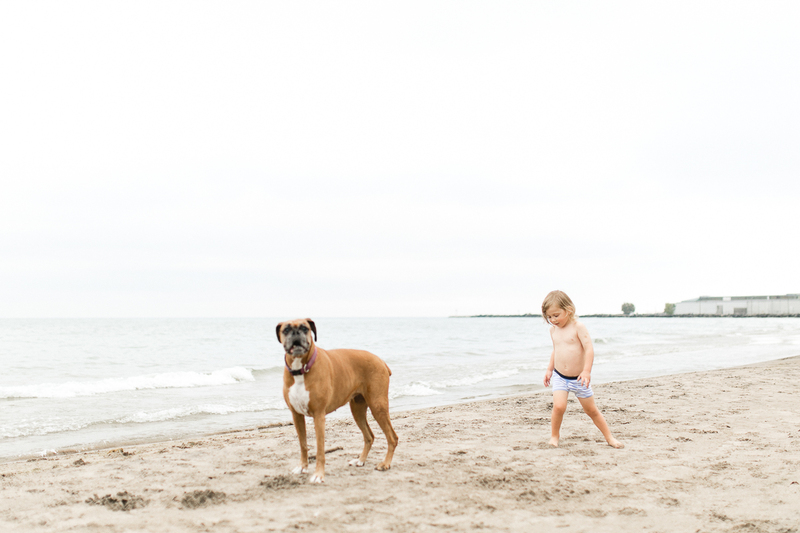 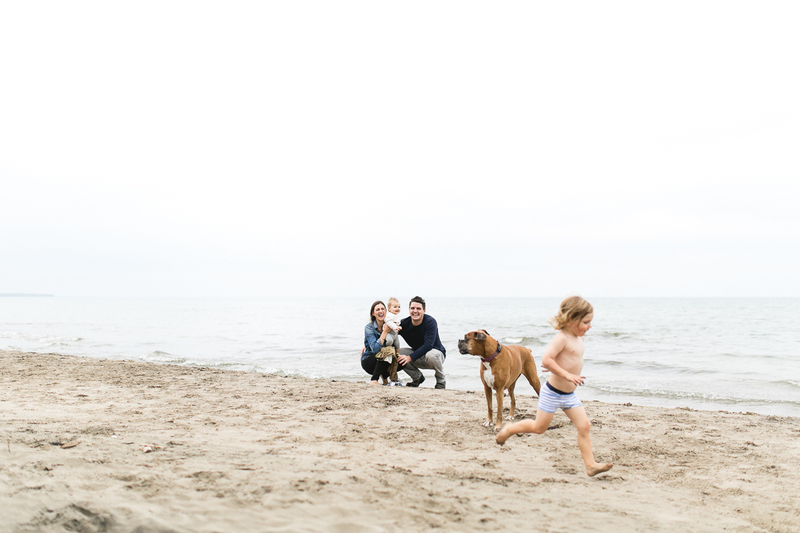 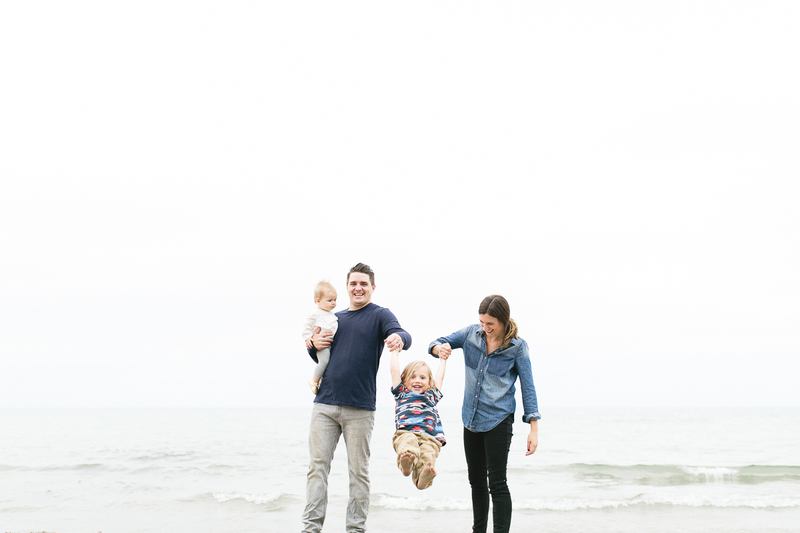 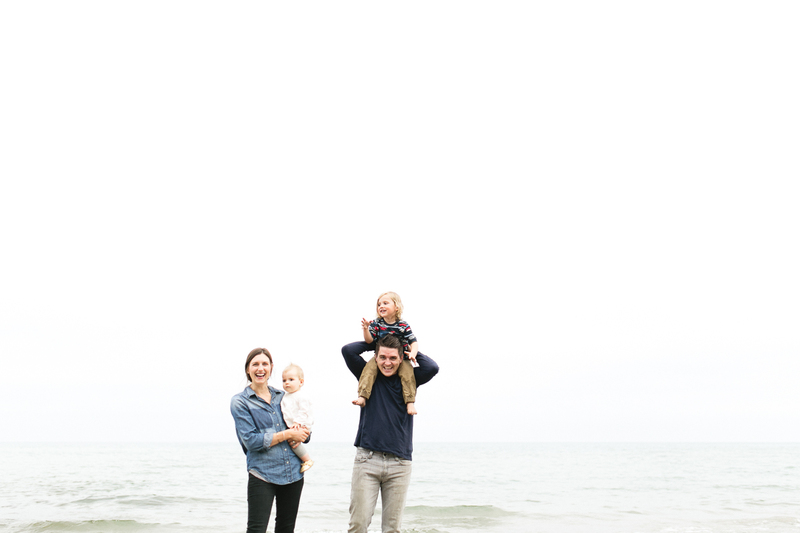 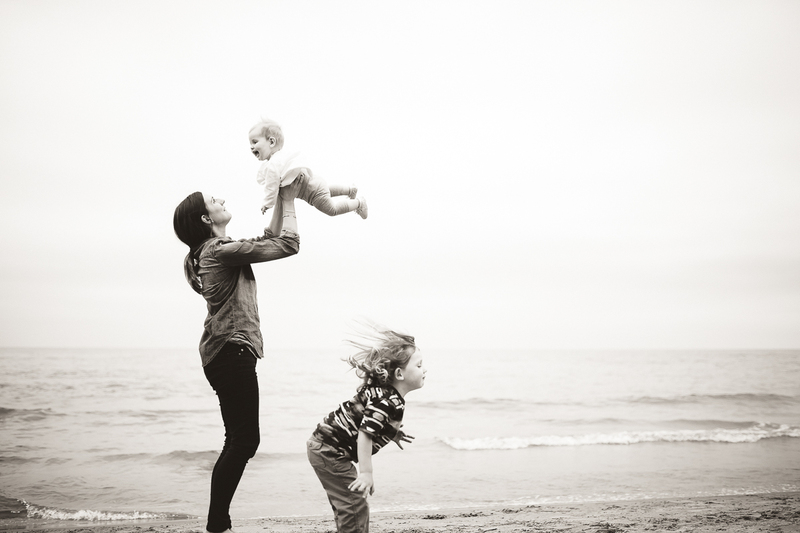 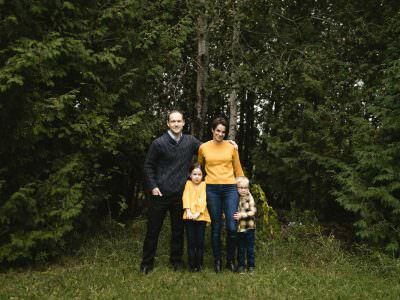 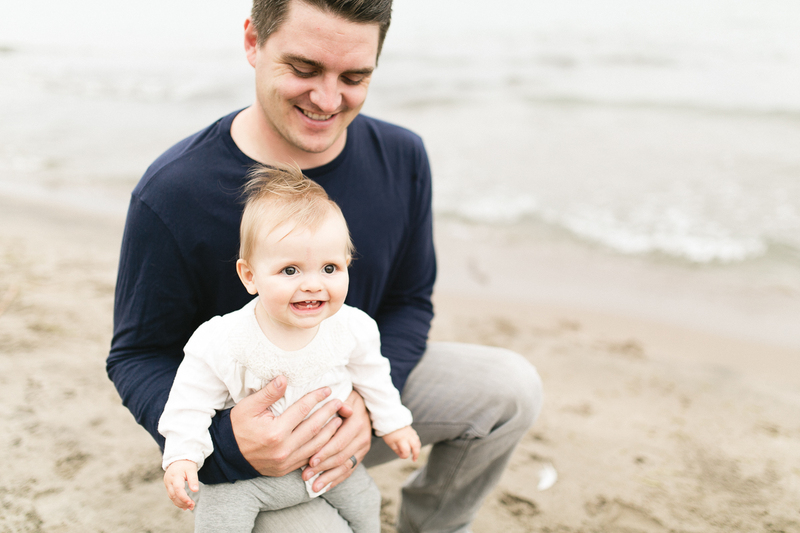 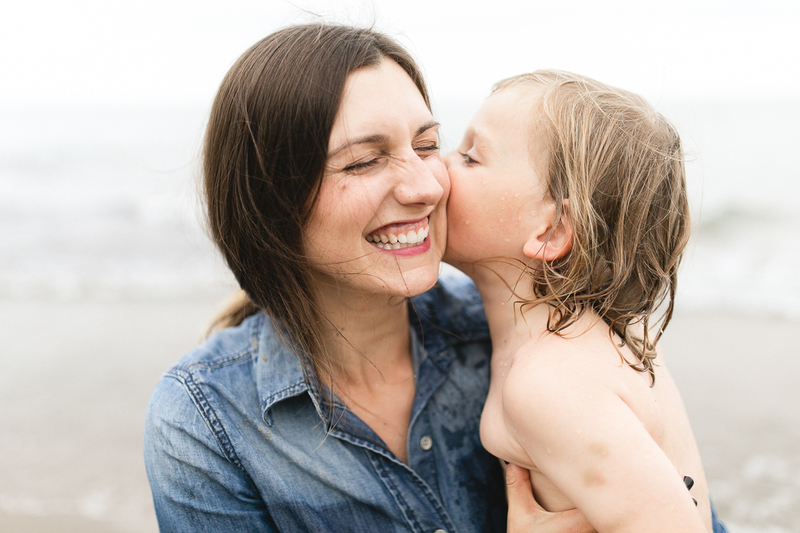 This lovely Port Hope family lifestyle session from the fall kept me smiling for days. 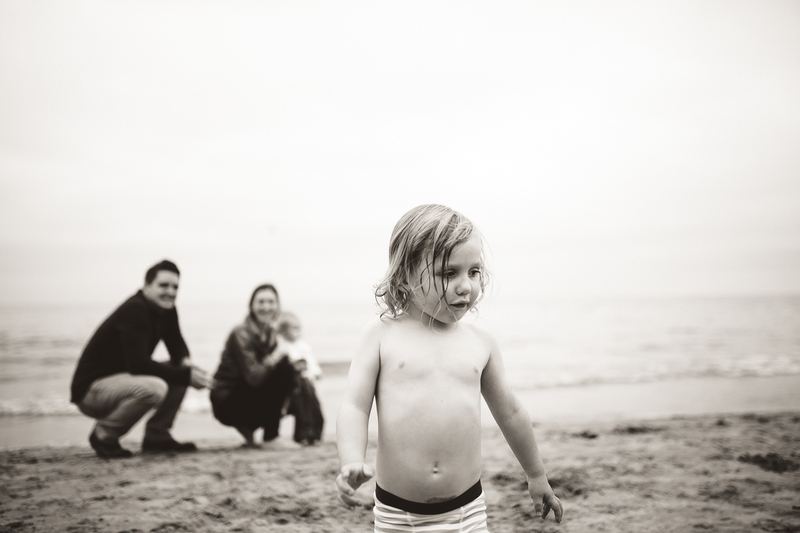 This beautiful little family wanted to run around on the beach and play, while I captured them just being themselves. 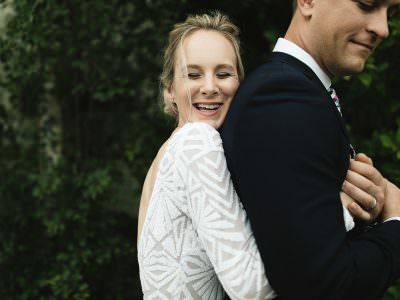 I shot this close to the end of wedding season last year, and it is a time of year that I am often stressed and run down because of crazy work overload. 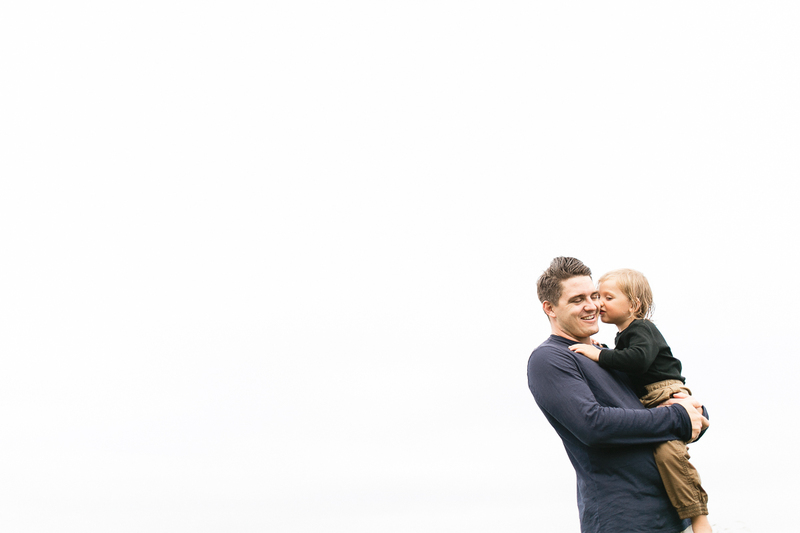 But somehow shooting sessions like this make everything feel awesome. 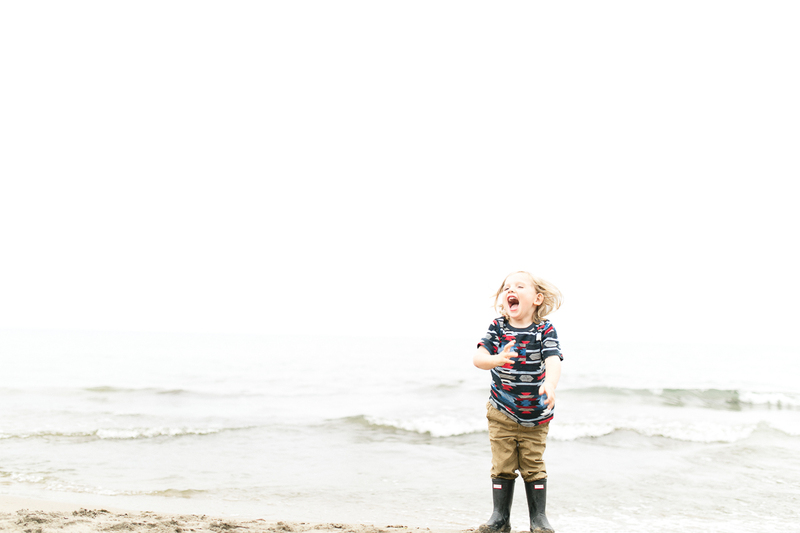 I love shooting weddings yes without a doubt, but I also love the change in pace that I get spending some time with families and just playing. 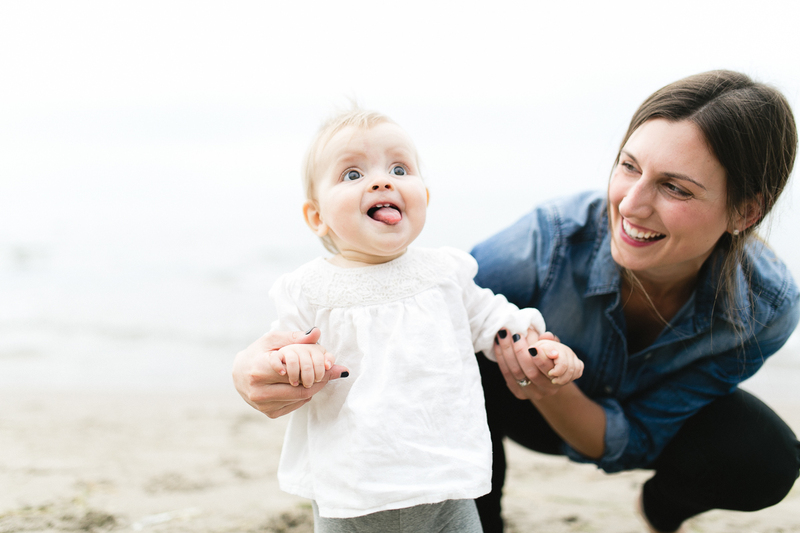 Balancing this life of work, being a single mom, and finding enough time for my friends and staying healthy as well can be a crazy ride. 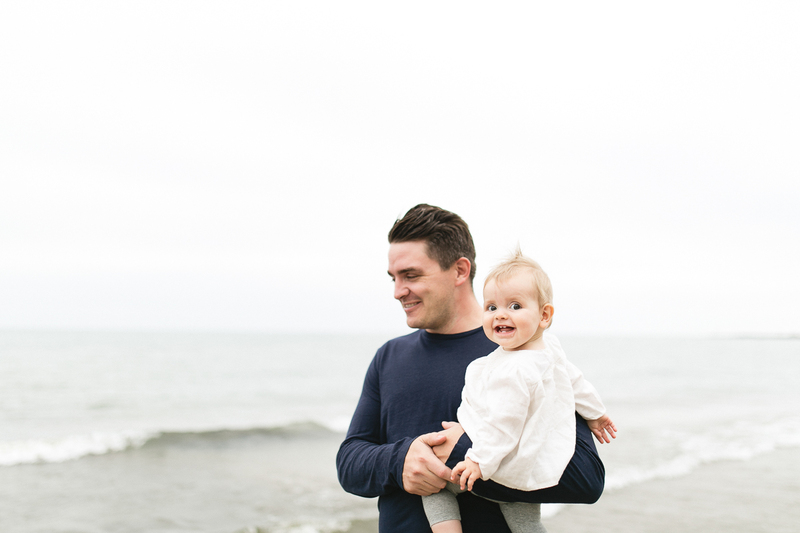 I know though that it is all worth it, because each and every single time I leave a shoot, no matter what mood I was in going into it, I leave feeling happy and excited. 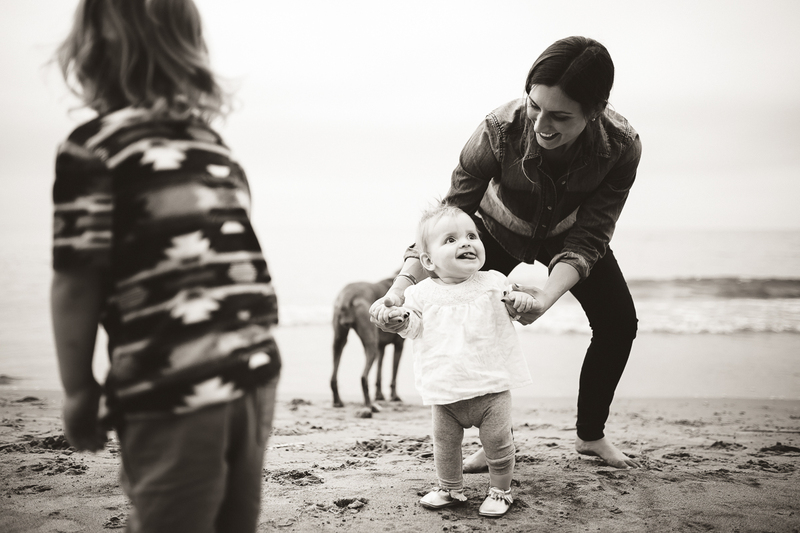 The act of spending time with new people or past clients, and capturing such happy moments, just makes my day feel amazing. 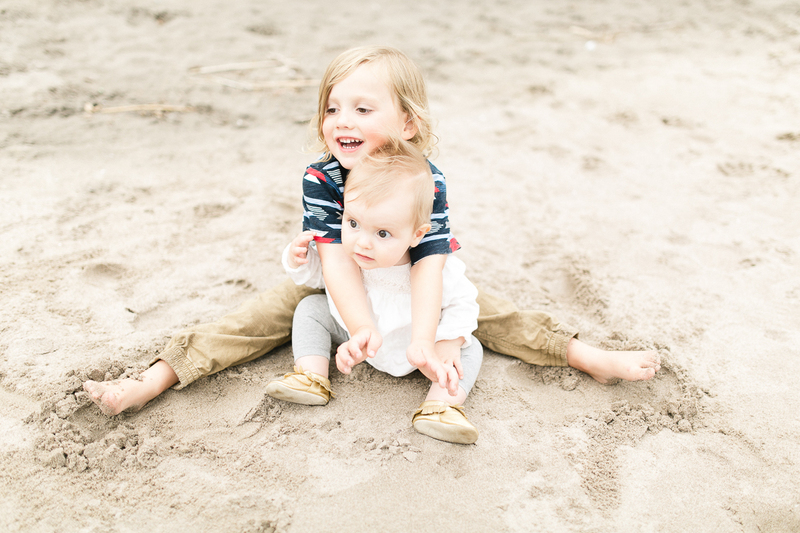 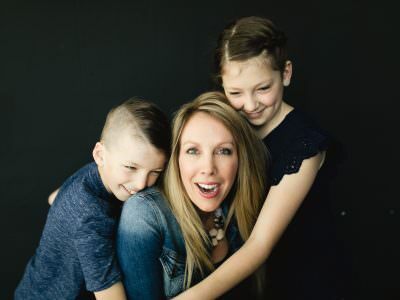 This year I hope to focus on shooting many more lifestyle family sessions, as soon as the snow melts I want to get out there for some fun outdoor spring shoots! 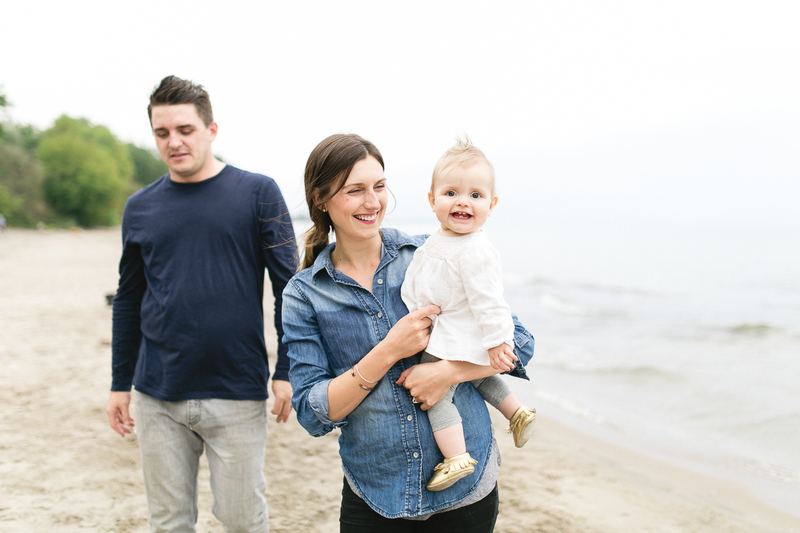 Also this adorable little family runs their own beautiful store downtown Peterborough that you should all check out it’s called Burrow!